Each of WEHCO Media's newspaper holdings operates a full service digital marketing agency branded Flypaper, totaling many hundreds of clients and over a thousand unique social media and website analytics accounts. When the executive team launched an initiative to double the agency division's business by EOY 2017, the challenge was met with enthusiasm. One problem, though, the off the shelf reporting tool they used was priced per customer and had already climbed into low 5-figure monthly licensing fees. At that price, WEHCO Media believed it could have a solution designed that better suited the needs of the business and paid for itself in the near-short-term future. 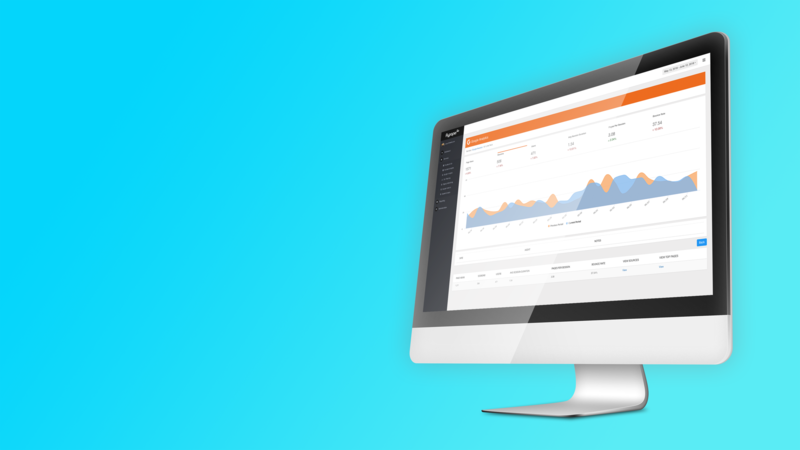 Lofty Labs engineers designed a robust system for gathering metrics from analytics APIs. At its core, the system leverages a distributed Celery task queue to asynchronously fetch large volumes of analytics data. The raw API responses are stored in a Cassandra database cluster that serves as a canonical data store, allowing WEHCO to replay past API fetches to calculate new metrics without having to go back to the source service. On top of the ingest layer is a Python and Django API layer which serves aggregated analytics over a RESTful API. 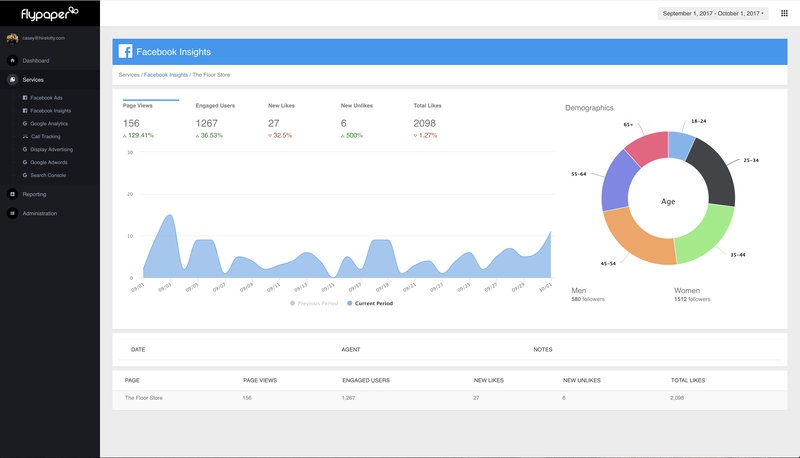 This API powers the internal and customer facing web dashboard as well as automated reporting tools. 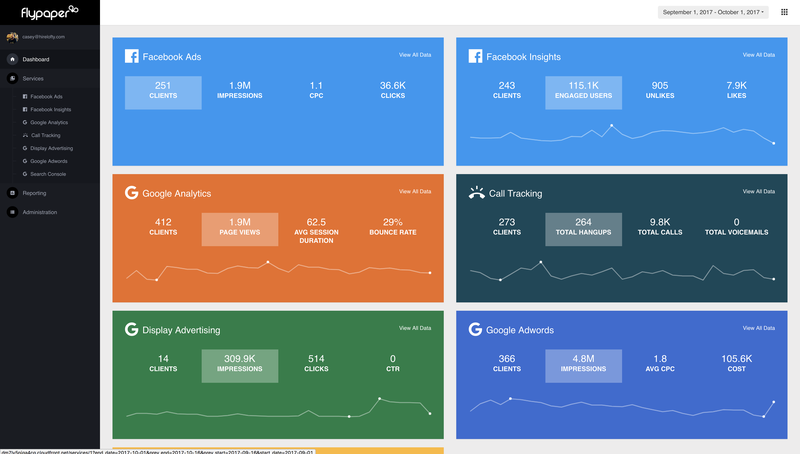 The dashboard is powered by Ember which results in an extremely fast UI to access analytics. The application has deep access control built into it, allowing the UI to be shared between employees of the business as well as their clients--with careful filtering of data (by client and geographical market) so that every user sees exactly what they are supposed to see, and nothing else. The software, branded Bird's Eye by WEHCO, is able to handle all of their existing customers with the scalability to grow to meet their goals for 2017. Bird's Eye includes a thorough API and framework for connecting new social services so that the Lofty Labs team can quickly add new data sources as WEHCO Media's capabilities change over the coming years. WEHCO Media expects to see full ROI on the product within 12 months, and long term savings in the six figure range.